This book offers a collection of chapters on key consequences, challenges and strategies in the new economic environment that was shaped after the 2008 economic crisis in southern Europe (Portugal, Spain, Italy, Greece and Cyprus) and Ireland in higher education (HE). The content covers issues such as the loss of human capital and competitiveness in HE institutes at the national level, the collapse of research and innovation, the brain gain on behalf of the receiving countries, and the need for new national and EU policies regarding the migration/loss of highly qualified staff. 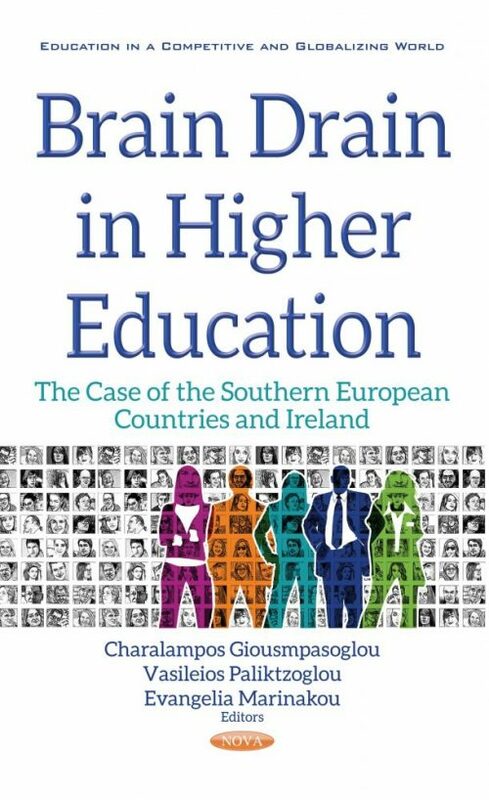 This book aims to be an international platform to bring together academics, researchers, lecturers, decision makers, policy makers, and practitioners to share new theories, research findings, and case studies; to enhance understanding and collaboration in issues related to the brain drain/brain gain phenomena within the EU from a higher education management perspective. The book also focuses on the mistakes and misjudgements regarding the real dimensions of the problem on the national and European (EU) levels.